What is hate incident or hate crime? The definition of hate incident or crime is: Any incident or behaviour that is perceived to be motivated by hostility or prejudice based on a person’s race, religion or belief, sexual orientation, transgender identity, or disability is considered a hate incident or hate crime. Any hate incident which constitutes a criminal offence is a hate crime. Not all forms of racism, homophobia, prejudice or intolerance is a hate crime, but all forms of hate are wrong and should be reported. Hate incidents and crimes may be physical, verbal, written or online and may be against a person, group or property. Hate incidents may include for example verbal insults, offensive gestures, bullying, spitting. Hate crimes could include threatening behaviour, assault, robbery, arson, damage to property, inciting others to commit hate crimes, harassment. Hate incidents can feel like crimes to those who experience them. While the often repeated experience of ‘lower level’ incidents like name-calling or offensive gestures may seem ‘too common’ or too ‘ordinary’ to report. But the police, council and other organisations in the city are concerned about all incidents and encourage you to tell us. You do not have to know if your experience or something you witnessed is a hate crime or hate incident, if behaviour is motivated by hostility or prejudice you should tell us. Why should you report hate incidents and crimes? Reporting makes a difference to you, your friends and your community. By reporting you can help stop it happening to someone else. The police and partner agencies take hate crime very seriously – reporting can lead to offenders being prosecuted for and held to account for their actions: In 2015/16 86% of the prosecutions across Wessex (that includes Southampton) for hate crimes (672 cases) have resulted in conviction; of these 90.8% pleaded guilty removing the need for their victim to give evidence in court. Reporting hate incidents also helps the police, council and other partners to understand the level and type of local experience and can help to shape future responses, including education, campaigns and information and preventative activities. Telling others about hate incidents matters too – this could include for example your employer, teacher, or manager of a service such as health provider. Most organisations have policies to respond to hate incidents in their own organisation or setting. This can often lead to a positive response to a Hate incident in addition to reporting through formal police or partner channels. Who should report hate incidents or hate crimes? If you experience an act of Hate you can report the incident or crime yourself. You can also report if you witness an incident or you wish to report on behalf of someone else. You can report anonymously – without giving your details – but be aware that the more detail you give us the better response we can make. How do you report hate incidents or hate crimes? You can report a hate incident or hate crime to the police. The police will take any report very seriously. Hate crimes will be robustly investigated. In an emergency call 999; for non-emergency reports call 101. To inform your employer or a service you are using – ask for their own policy on reporting hate incidents. 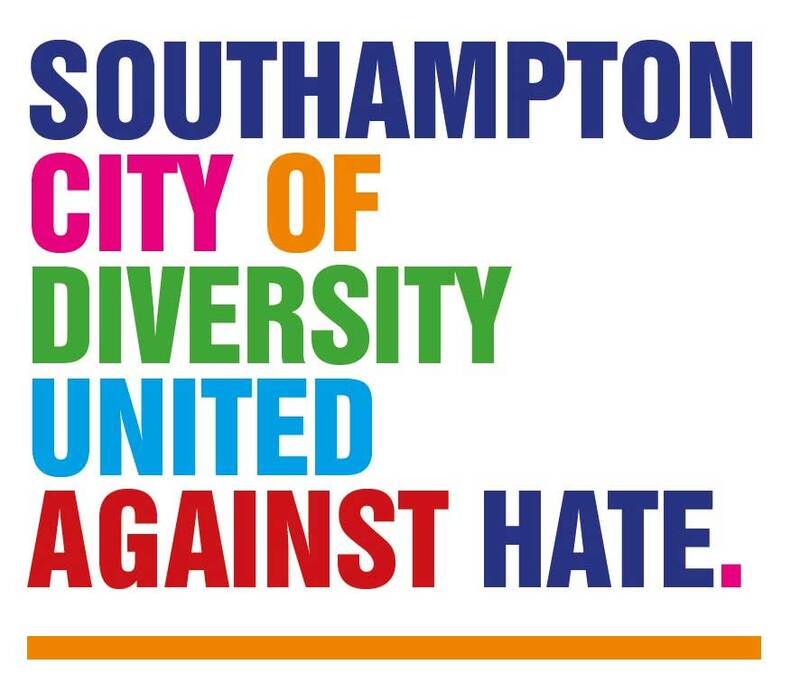 Southampton has a long and proud history of tolerance and respect for diversity including different cultures and faiths, with communities living peacefully side by side for generations. This is something we can all be proud of. City leaders, businesses, communities and individuals in Southampton have made the following pledge to the city. Welcome and celebrate multi-cultural communities and diversity within all our communities including disability, gender and sexual orientation as well as faith and ethnicity. Recognise the value and benefits that residents and visitors from all parts of the world bring to our city. Work together to maintain a united, city-wide, zero tolerance approach towards hate incidents and hate crime.  Help spread the word about what hate incidents and hate crime are and how to report them. Spread the message that if you see it or hear it, you should report it. Not turn a blind eye if we witness people being subjected to verbal abuse and other forms of harassment. Take any and every report of a hate incident or hate crime seriously. By signing this pledge we commit to promoting the message of positive diversity and doing what we can to increase tolerance and report hate crime within our own sectors and organisations.